Any visit to this most beautiful region is incomplete without a mention of hand knotted carpets. 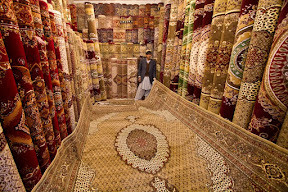 The real hand-knotted carpets are really expensive. May 12, 2016, 12:56 a.m.